Recent increases in thermal coal imports in China may appear promising, but a new report from BMI Research states that Chinese coal consumption has already peaked. 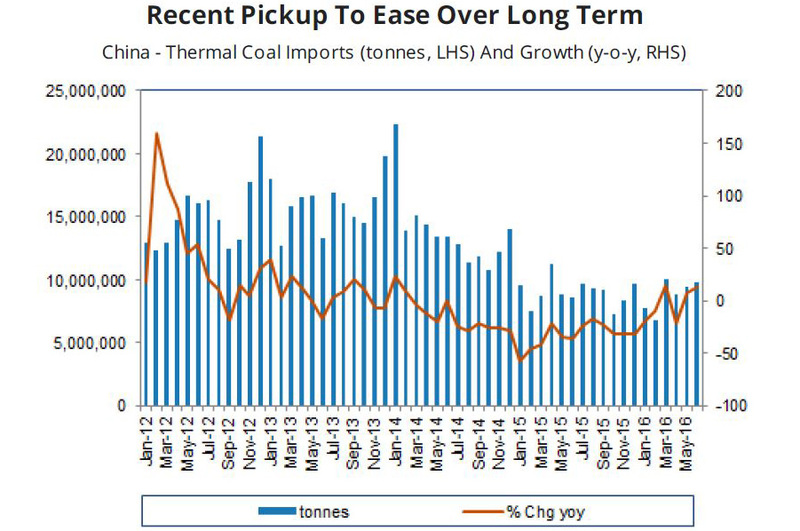 BMI forecast that Chinese coal imports will continue to grow strongly for only a few months; after that, there will be a gradual decline in coal imports from 2017 to 2010, due primarily to a poor outlook for coal demand within China. Chinese imports of thermal coal grew by 7.5% in May 2016 and 13.1% in June 2016 – in dramatic contrast to 2015, which saw Chinese coal imports decline by 34.8%. However, BMI predicts that this growth trend will not last long. The Chinese economy is slowing: China’s real GPD will decrease from about 6.3% in 2016 to 5.5% in 2025. This will lead to the stagnation of heavy industries such as manufacturing, which typically require a lot of power from coal. The composition of China’s GDP growth will shift towards the service sector, rather than power-intensive manufacturing. China committed at the UN Paris Climate Conference in 2015 to cap its coal intake and increase its usage of renewable energy sources such as wind and solar to 15% by 2020. This will cap the growth of power generated by coal. Second, BMI contends that the recent increase in Chinese coal imports was caused by supply and demand factors that will not continue. On the supply side, China’s coal production was severely cut by consolidations in 2016 because domestic prices were low, and the government wanted to curb overcapacity. As a result, there was a pronounced reduction in coal mining in 2016, leading to increased demand for imports. China is still cutting the coal sector, but it is expected that this will be the most pronounced in 2016, and that the sector will actually be growing by 2018 onwards. This is because by then, sufficient cuts will have been made. Fixed costs per unit of input will have been reduced because of the closure of redundant mines, increasing the profitability of the remaining mines. 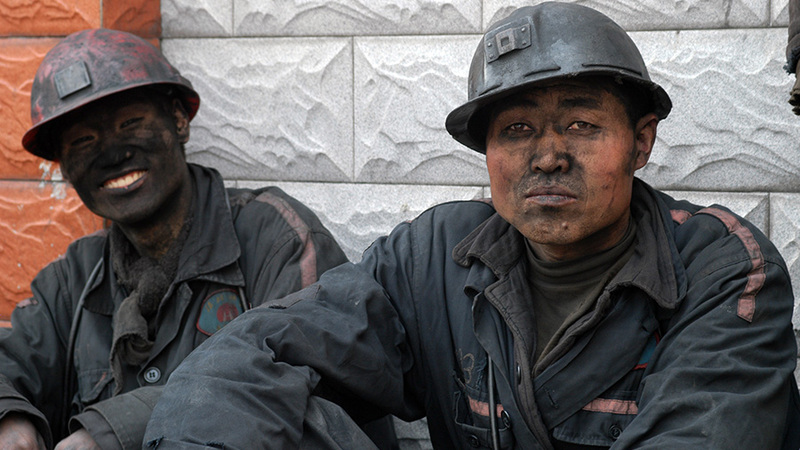 On the demand side, domestic demand for coal was fuelled by recent Chinese government economic stimulus measures to increase industrial activity. But these stimulus measures will cease by 2017. 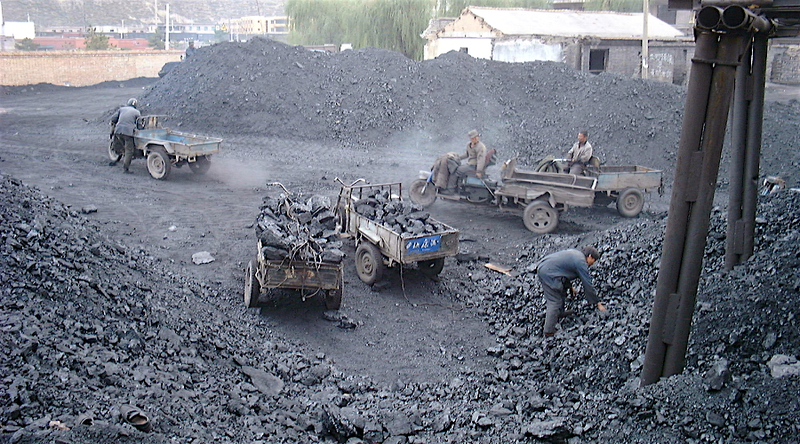 In sum, China imported 108m tonnes of thermal coal in 2015. This was a 33.1% decline from 2014. BMI predicts that imports should be about the same in 2016, and then will decline gradually in 2017 – 2020. This will be due to weak consumption growth: coal consumption will be 2.5% lower in 2025 than it was at the 2013 peak (when a peak 192m tonnes of coal was imported). On the other hand, if there is a much more aggressive consolidation of the coal sector, domestic coal prices might go up; in that case, China might increase coal imports.